Through the release of his album “Îl”, the young French musician Foé has unanimously won the hearts of his countrymen and women. He reminds us of his contemporaries Benjamin Biolay or Stromae and lends an unseen personal touch through the socio-critical analysis, or a flight from reality, of his texts. The just 20-year-old producer from Toulouse has recorded the songs for his album in the lo-fi manner reminiscent of bedroom-pop, contributing to the natural atmosphere of the record. 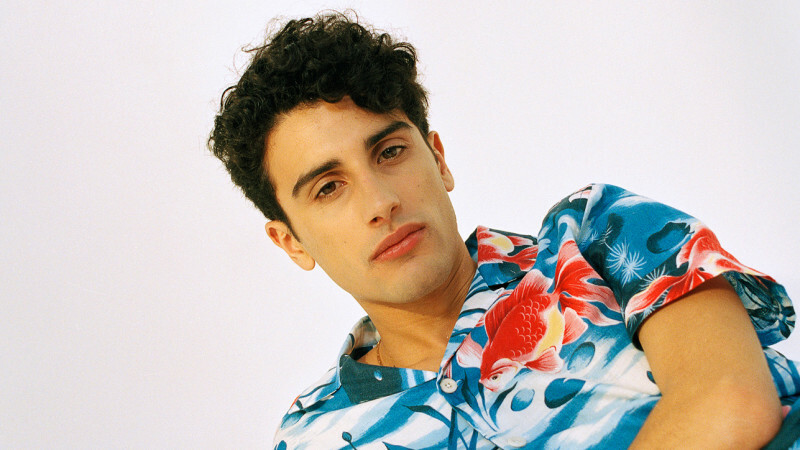 With his 2018 single, “Alors Lise”, Foé once again proves his sense for infectious harmonies, leading the music with his unique voice, a depth only known by the greats of the pop industry. The accompanying video, produced by Romain Cieutat and Partizan, addresses the complex patterns and repetition of the 9-to-5 routine, identifying the longing for freedom and excitement that is alive in all of us.